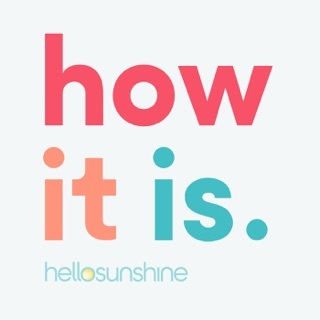 This podcast is AWESOME! The hosts are so professional and prepared for every guest and I’ve learned so much about business practices. 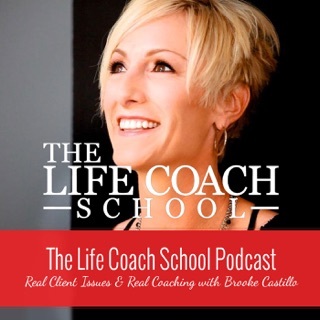 I have and will continue to recommend this podcast to others. Thank you! 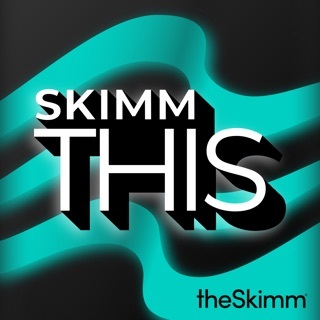 I love listening to this podcast, and I’ve been a supporter and avid reader of the Skimm for years now. 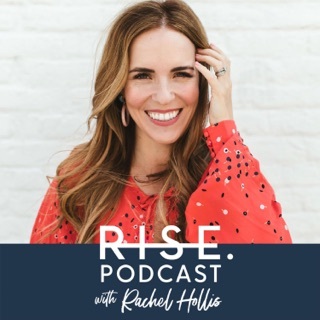 The women interviewed in this podcast are insightful and inspiring! I wish I could give this 5 stars but there are two major issues I have with the show that cause me to give it only 3 stars. 1. 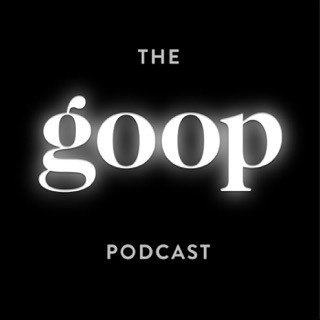 The co-hosts interrupt their guests pretty often. I think this issue has gotten better with time if you compare older and newer episodes, but I still cringe hard whenever it happens. I understand they have to keep the conversation flowing, but there are ways of doing that while also letting the interviewee finish her thought first. There’s just no excuse for interrupting someone you ask to be a guest. 2. The audio leaves MUCH to be desired. I’ve seen this as a constant issue people bring up on the comments for this podcast, and it baffles me that the podcast hasn’t addressed this issue yet! I have to turn the volume up all the way in my car and 3/4th’s of the way up on my phone to get to a normal listening level while listening in my car. 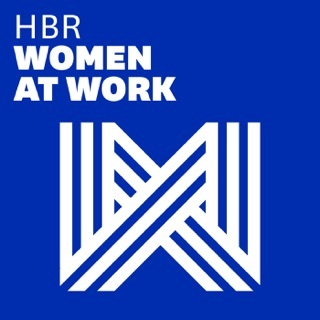 I understand that there is a good bit of background noise while commuting, but I’m sure a fair share of your listeners tune in on a long commute, just like I do. Adjusting the audio should be a quick and easy fix, so I’m still just confused why it is STILL an issue after so many comments and complaints from your listeners. 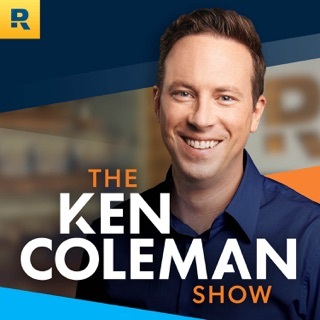 When switching to a song/another podcast after listening to one of these episodes, the audio is so jarring and incredibly loud because of where the volume has been set to. Maybe it isn’t a big deal and that’s why it hasn’t been addressed, but if you read through your comments, you will see a common complaint that is definitely causing you to lose viewers. 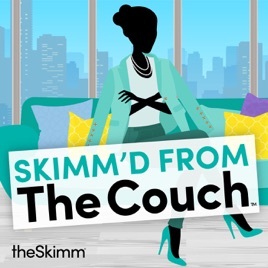 I still love the Skimm and I want to love this podcast even more than I do now, but there are just a couple of issues I have thus far with the podcast. 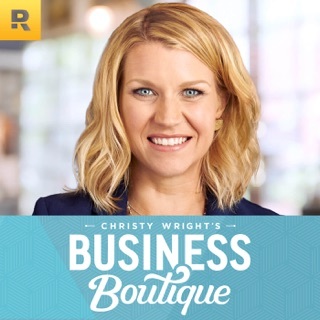 I’m excited to watch the podcast and company grow! 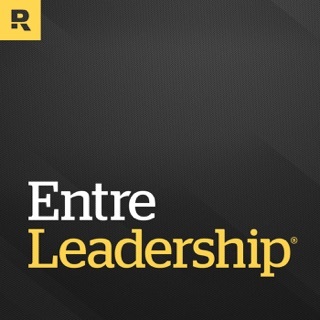 This podcast is super motivating and informative! 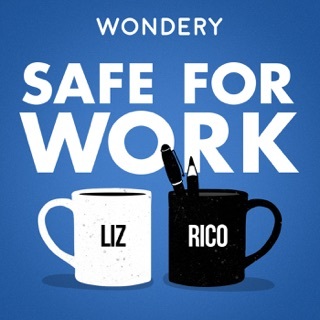 I can’t wait to listen to new episodes each week. 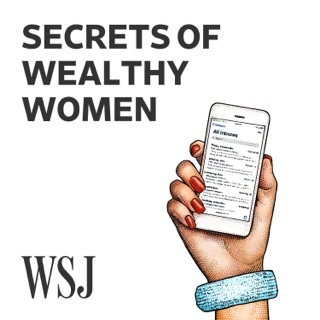 As a female who is looking to start a venture capital fund that invests in female run businesses, listening to this podcast provides invaluable advice!